A limited edition chocolate box? How can you say no? 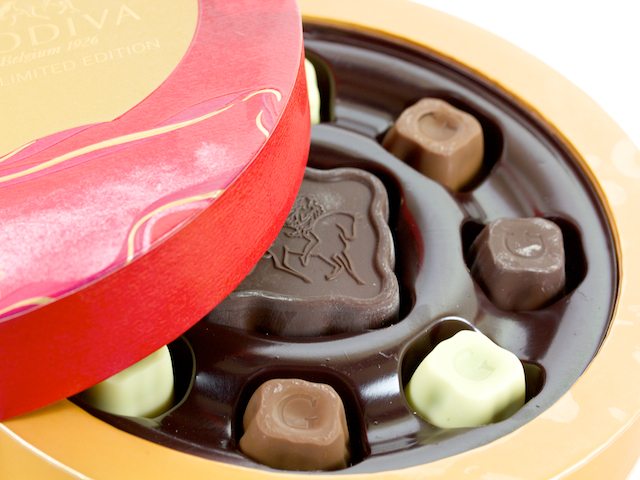 GODIVA is celebrating the Mid-Autumn Festival with a limited edition box of deliciously themed chocolates. This concept was initially launched in Asia about seven years ago & it was such a hit, GODIVA brought it to North America. This year's mooncake collection combines new tea and fruit flavours with my first love—chocolate. The latter is smooth and creamy, while the fillings are rich and flavourful. 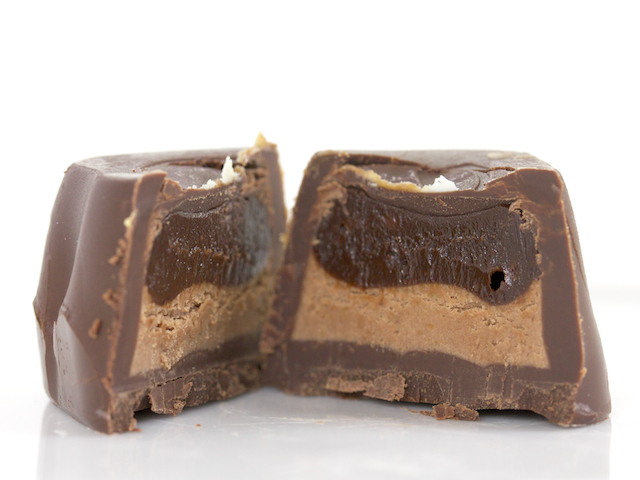 If you love mooncakes and chocolate as much as I do, you'll love this! Milk chocolate filled with goji berry mousse, macadamia cream and cocoa nibs, and topped with a black tea-infused chocolate ganache. White chocolate filled with mango apricot mousse blended with Brazilian hazelnut pieces, and topped with a green tea-infused chocolate ganache. 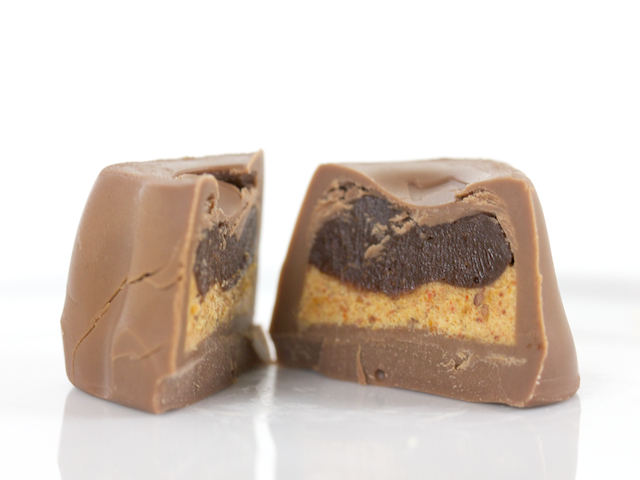 Dark chocolate filled with ginger-spiced mandarin orange mousse topped with a black tea-infused dark chocolate ganache. 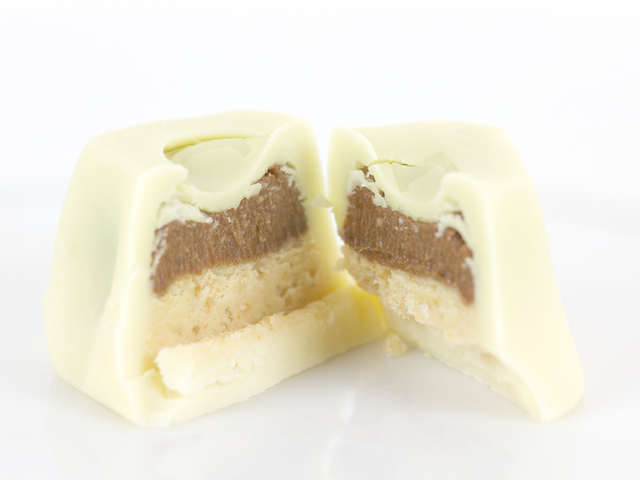 My personal favourite is a tie between the milk chocolate and the white chocolate. The mango / green tea combination of the white chocolate was delicious but at the same time, the goji berry mousse in the milk chocolate was heavenly. If you want to give these sumptuous treats a try or gift them, it will set you back $50. 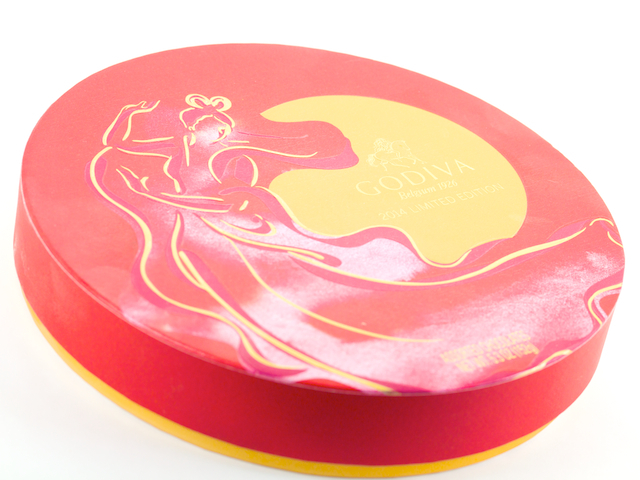 You can pick up a GODIVA chocolate mooncake box right now in GODIVA boutiques nationwide (if you're in Canada, click here to find out where your closest boutique is). 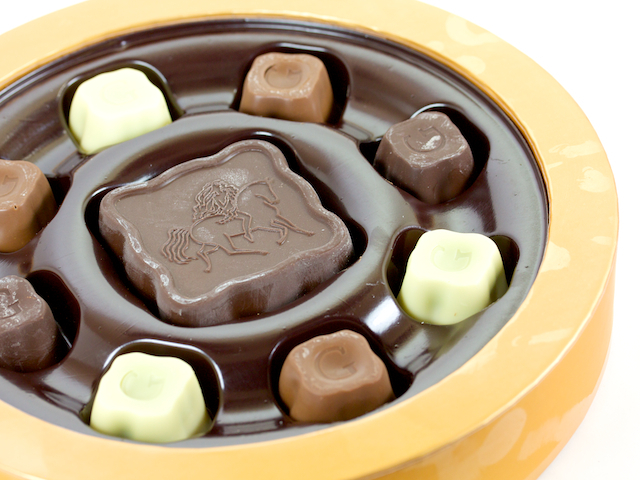 The individual mooncakes retail for $6.50/ea and are available exclusively in GODIVA boutiques. The collection is available for a limited time (only until September 8, 2014), so, go, go, go before they're gone! 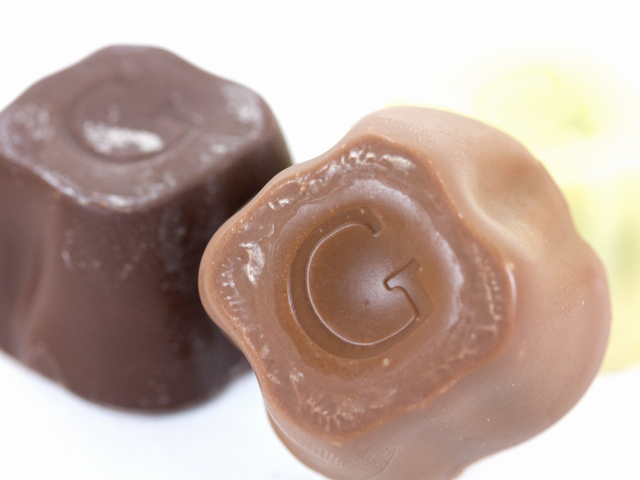 Ps, there are two chocolate mooncakes—Grapefruit Black Tea Crunch and Lychee Green Tea Crunch—that are available individually exclusively in GODIVA boutiques. I don't know about you, but a GODIVA visit is definitely in my foreseeable future.